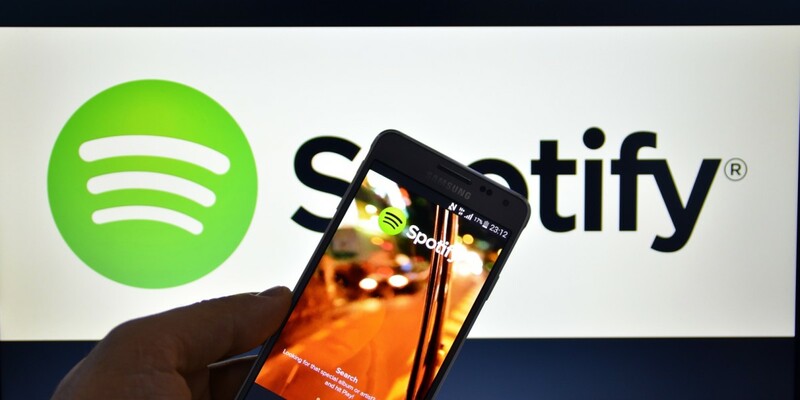 Spotify’s Discover Weekly feature has turned out to be immensely popular, so now the company will compliment it with another playlist of recommended music called Release Radar. Whereas Discover Weekly sends you songs you might like every Monday, Release Radar will share a list of recent music by some of your favorite artists (and related ones). The list is updated ever Friday, and can provide “up to two hours” of new music. Release Radar complements Spotify’s New Music Fridays (which showcases artists you might not know yet), and will show up atop the ‘New Releases for You’ section in the Discover mobile and desktop apps. Spotify says Release Radar will evolve as your tastes do, and you can share the playlists like any other. But can it live up to our own weekend playlist? We doubt it.